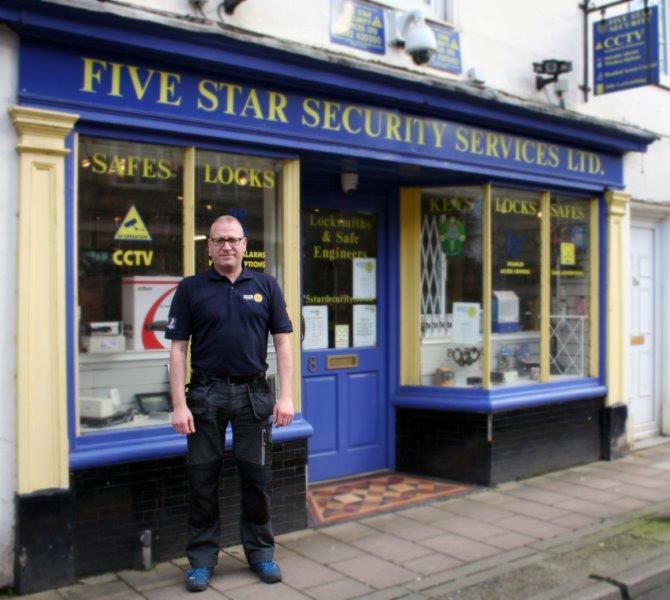 The owner of Tiverton-based Five Star Security Services is celebrating being awarded the prestigious Master Locksmith accreditation. 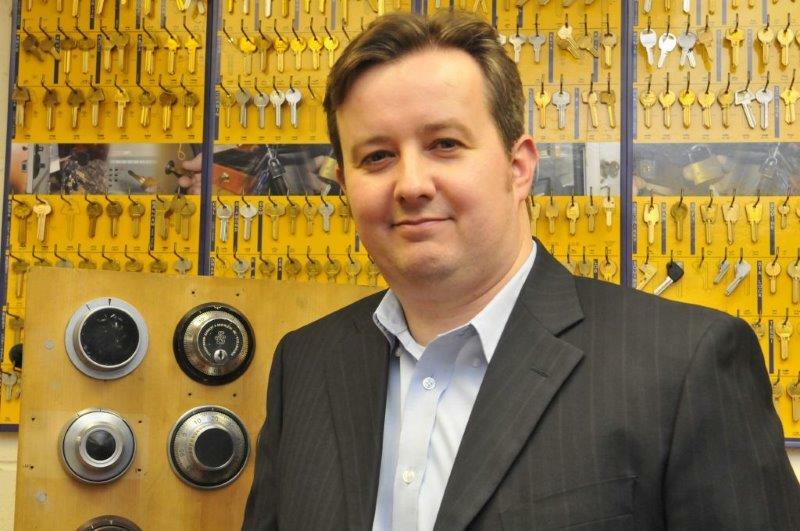 Graham Watts has passed the exam-based British Locksmiths Institute qualification with the Master Locksmiths Association (MLA), the main trade association for locksmiths, which aims to govern the standards of the industry. “It is great to see locksmiths coming forward and taking the challenge of the British Locksmiths Institute exam to prove their competence in this increasingly technical industry, and since Five Star Security Services also have MLA Approved Company status they can demonstrate they uphold the highest of industry standards that our organisation represents. We wish Graham well in the future”. “We have grown an international reputation for our mechanical and electronic security products, and it is the knowledge and skill of installers like Graham who help us maintain it."